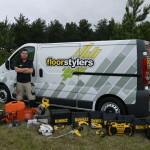 Floorstylers is a small independent company that specialises in Laminate & Wood Flooring in Nottinghamshire and the East Midlands. Based in Mansfield, Nottinghamshire we offer not only a professional installation service, but also specialise in the supply of Quickstep Laminate & Parquet products too. Our other services include Luxury Vinyl Tile (LVT) installation (Karndean/Amtico), Floor Levelling & Screeding, Underfloor Heating Systems, Floor Lighting, Steps & Stairs and Flooring Inspections. 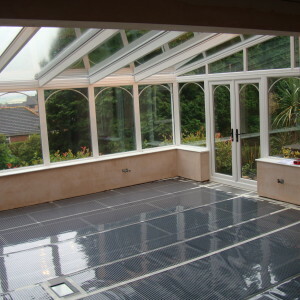 We provide flooring solutions right across Mansfield, Nottingham, Chesterfield and the Derby areas. 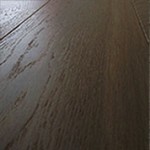 Why choose Floorstylers for wood flooring in Nottinghamshire? 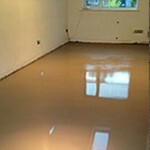 Our floor services include floor supply and installation to all budgets. We supply a floor refurbishment service this includes onsite maintenance and repair, a comprehensive dust free sanding service and onsite custom finishing. 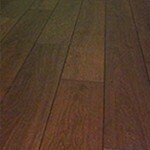 We offer totally free quotes and guidance on all aspects of wood flooring in Nottinghamshire. 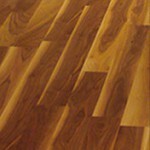 We have sizeable floor examples that we’ll bring to your home or business. We’ll counsel you on the best suited product for you, determined by your needs and your financial budget. 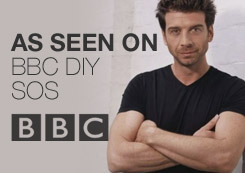 Testimonials can be obtained on request. Whatever you fancy – from very simple Laminate Flooring to Hand Made Brazilian Hard woods – we will supply and fit your brand-new Wood or Vinyl Floor at Irresistible Costs. All of our goods are from highly regarded manufacturers, and are installed with all the proper care quality products deserves. 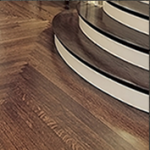 Our professional installers of wood flooring in Nottinghamshire work under the supervision of the business owner, who has Twenty years experience in installing top quality floor surfaces within domestic and commercial conditions. 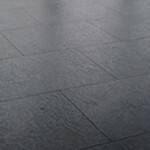 At Floorstylers you will appreciate that we conceal absolutely nothing. 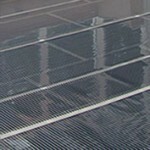 All of our pricing is fully inclusive of fitting and all expenses associated with fitting. 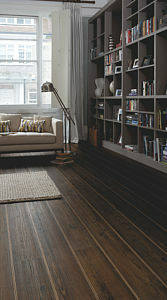 This way you understand precisely what the floor that you choose costs. Floorstylers are now approved Quickstep Master installers which means we have been trained and assessed to a very high standard at the Quickstep Academy. One great benefit of having your new floor fitted by a Master Installer is you get an additional 2 Years Warranty direct from Quickstep. Floortylers are endorsed by Which Trusted Traders. 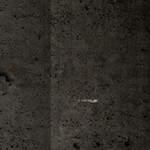 We have numerous positive reviews and project images from our past customers on our Which page which can bew viewed here. 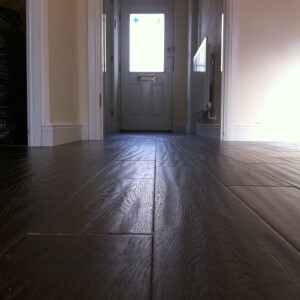 You can be assured that you’re dealing with a reputable company because Floorstylers are Checkatrade standard signed. 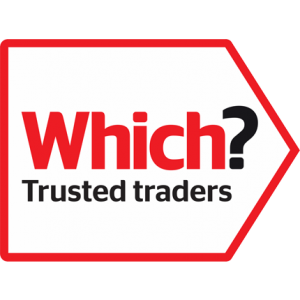 You can take look a look at our previous reviews on our Checkatrade page here. 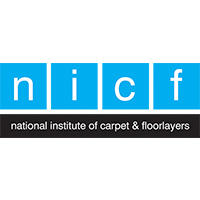 We are also very proud to be members of the National Institute of Carpet & Floorlayers (NICF). They are a very highly respected organization within the Flooring industry and have granted us Master Fitter status after fulfilling their very strict criteria.